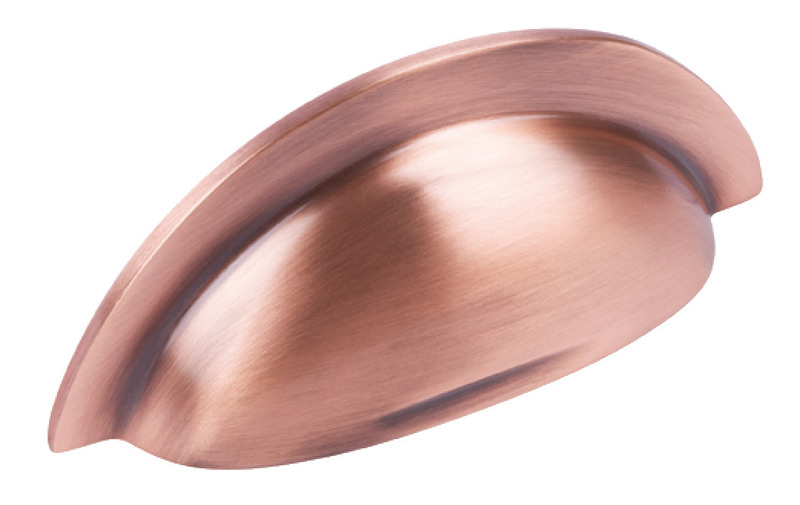 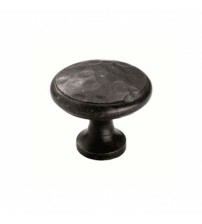 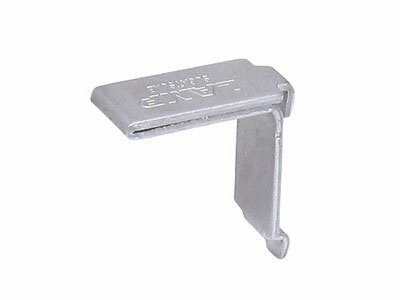 Black antique door knobs available online at SCF Hardware are ideal for kitchen and bathroom cabinet furniture. 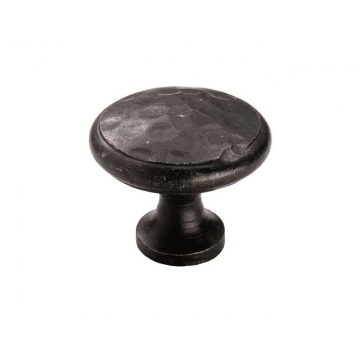 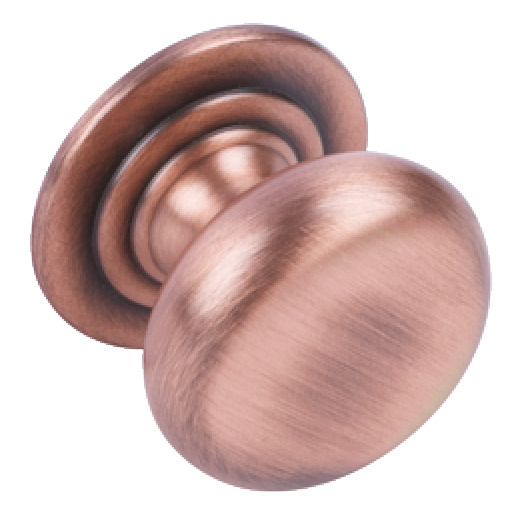 Find black antique drawer and cabinet knobs in a selection of sizes, for a classic and traditional feel, such as the Beaton Beeswax cabinet knob. 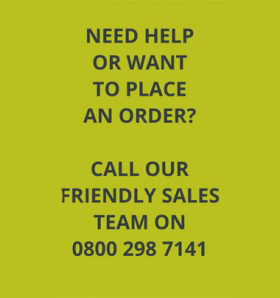 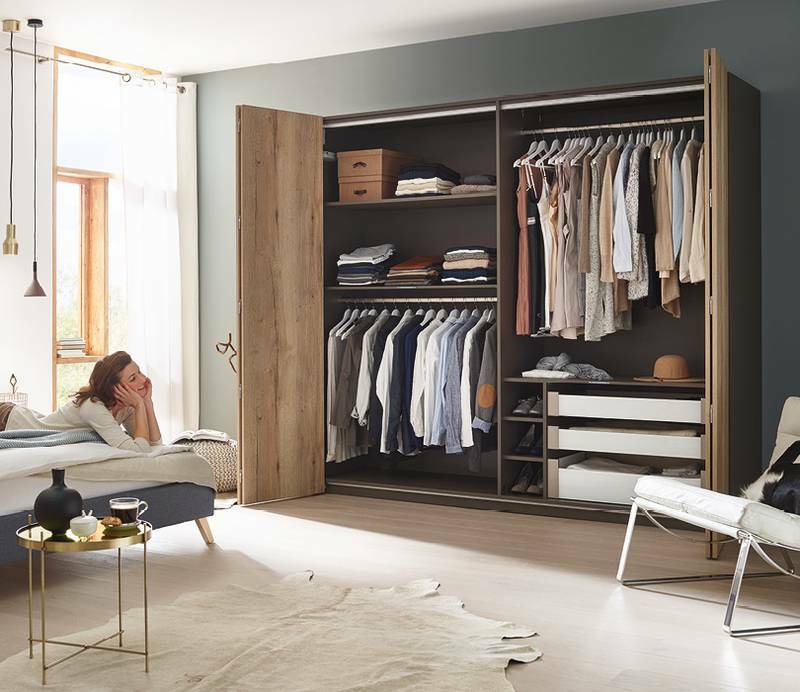 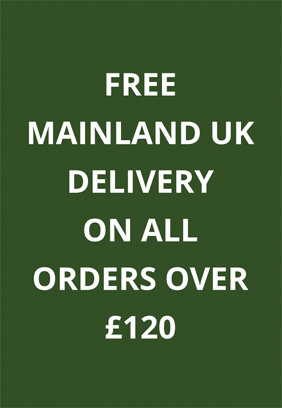 Purchase now with free delivery on orders over £120.